Earth has always had changeable weather, but now the world's climate is getting warmer. What is global warming, why is it a problem and how can we stop it? Most scientists agree that human pollution is partly to blame for an increase in global temperatures. Global warming could lead to droughts, floods and severe storms. A rise in temperature would cause ice caps to melt and sea levels to rise. Greenhouse gases need to be reduced to avert dramatic changes to Earth's climate and ecosystems. In Earth's recent history, seasonal and regional differences in weather have been considerable. But in the 1980s, scientists noticed something irregular was happening to our climate. 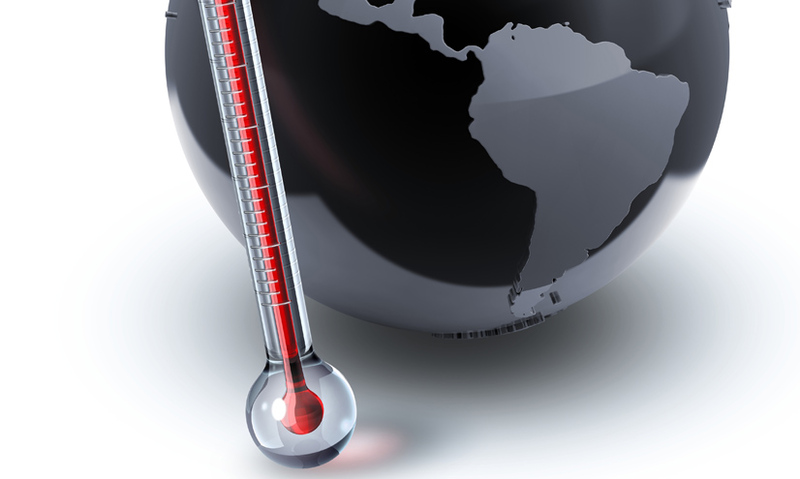 Average global temperatures were rising. This trend became known as global warming. The Earth's climate has changed naturally many times in the planet's history.